Sustainable energy, specifically renewable energy or green energy, is an energy source which can be replenished, that is essentially inexhaustible. Sustainable sources of energy include solar, wind, water, biomass and geothermal. Non renewable energy sources include coal, oil and natural gas. Renewable sources:These are the energy sources, which can be turned into use again after being used. Example sun, water, wind and fossils. Non- renewable sources:These are the energy sources, which cannot be turned into use again. Examples: oil, natural gas and charcoal. Water energy refers to the energy obtained from running water by use of turbines and generators. This energy is called hydroelectric power. 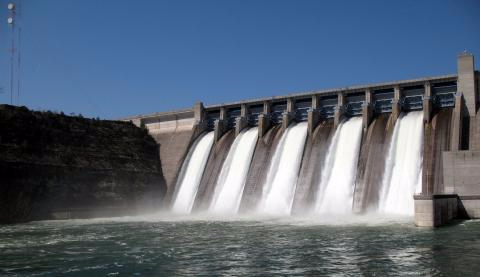 Hydroelectric Power (H.E.P):This is electricity produced by running water.Hydroelectric power stations provide about 20% of the world’s electricity. In Tanzania, hydroelectric power stations/plants are found at Mtera, Kidatu and Nyumba ya Mungu. First, a dam is built to trap running water. This is usually in a valley where there is an existing lake. 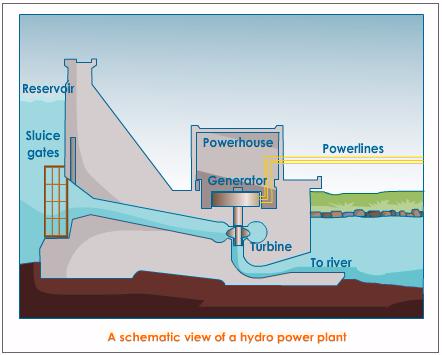 Water is allowed to flow through tunnels in the dam, where they turn turbines, which in turn drive generator. The generator then produces electricity from water energy. Force of moving water thus turns the generators. Hydroelectric Power plants have no fuel costs and gives off no waste. The dam constructed is made much thicker at the bottom than at the top because the pressure of water increases with depth. Hydro electricity produces no waste products. Water energy has the following importance. In health facilities i.e. runs incubators and freezers. 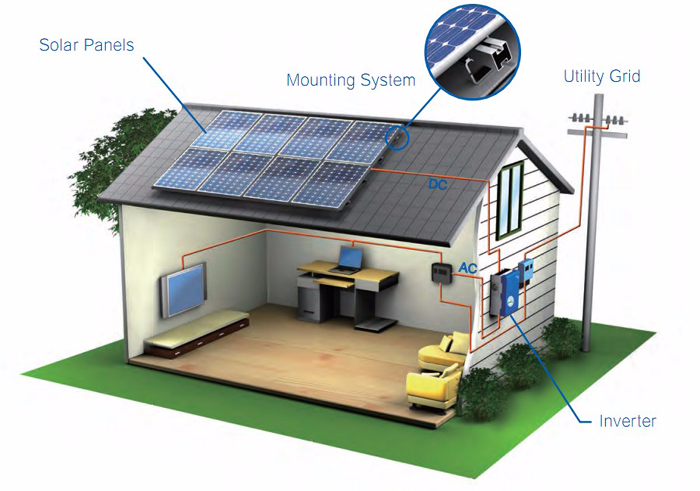 Solar energyrefers to the energy obtained from the sun by the use of solar cells. We consume energy in dozens of forms.Yet virtually all of the energy we use originates in the power of the atom. Nuclear reactions energize stars, including our Sun. The energy we capture for use on Earth comes largely from the Sun or from nuclear forces local to our own planet. Sunlight is by far the predominant source, and it contains a surprisingly large amount of energy. On average, even after passing through hundreds of kilometers of air on a clear day, solar radiation reaches Earth with more than enough energy in a single square meter to illuminate five 60-watt lightbulbs if all the sunlight could be captured and converted toelectricity. The energy produced by the sun is more than we need. Solar energy can be converted to electricity by using solar cells or photo voltaic cells. The main surface of solar panel is dull black. This enhances the absorption rate of the radiant energy from the sun. Drying of clothes and farm (food) products. Though solar cells are expensive, they are very useful in remote and sunny areas. Wind energy refers to the energy obtained from wind.It can be converted into electricity.Babylonians and Chinese used wind energy as a source of energy to pump water for irrigation 4000 years ago. 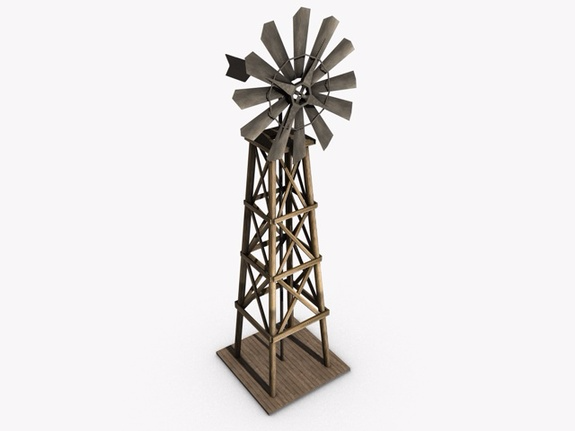 Wind energy can be converted into electricity by building a tall tower with a large propeller on top called windmill. When wind blows, it rotates the propeller, which causes the attached generators to produce electricity. 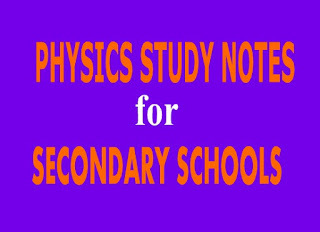 Note: for more electricity to be produced, more properties are needed. For centuries, people have been using the power of the wind to move ships, boats and pump water. Today, enormous wind energy is used to turn generators that facilitate the production of power. As windmills are efficient, very large turbines are required to providing the much-needed power. The wind turbines are noisy and can spoil the landscape. The concept of sea water:Sea water around the world is continually moving. The wind causes ocean waves as it blows across the sea. These waves are powerful sources of energy. This can be used to drive generators. The concept of tides:Tides by definition are the rising and falling of the ocean flow. Tides are produced by the gravitational pull of the moon and to some extent the sun. The change of water levels that the tides produce can be used as an energy source. The concept of wave energy:There are several methods of getting energy from waves. The occurrence of waves in a swimming pool:Air is blown in and out of the chamber beside the pool; this makes the water bob up and down, causing waves. Electricity can also be generated from tides. As tide rises, water is allowed to enter the upper basin in the dam. Once the high tide has passed, the water on the upper basin is made to flow back to the lower basin through turbines in the barrage. The turbine turns generators, which convert seawater into electricity. Sea wave energy –Is the energy obtained from the series of swells of sea water. The word “geothermal” means “Heat”, so geothermal energy is the energy generated by the flow of heat from the earth’s surface. It is the energy associated with areas of frequent earthquakes and high volcanic activity. Areas like Kilimanjaro and Oldonyo in Tanzaia; and Rift valley in Kenya are geologically well structured to produce efficient geothermal system. The hot spring can cause rocks to be hotter than the earth’s surface. Thermal energy is obtained from radioactive materials that naturally occur in the rocks. Energy is obtained in the earth’s interior; it is necessary to drill through rocks. This creates vents where pipes are laid to bring the steam from the hot zone to the earth’s surface. Once the steam has risen to the surface, it is directed into turbines. The steam drives turbines, which again are used to drive electric generators that produce electricity. 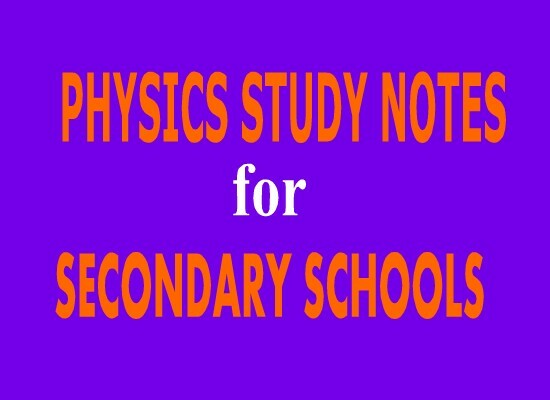 PHYSICS TOPIC 6: MOTION IN STRAIGHT LINE.